A single photo of my nephew Marcus. 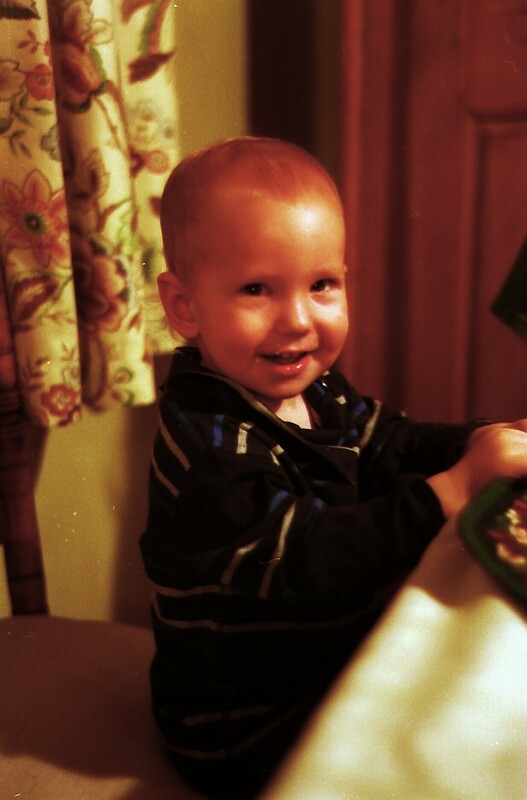 This was taken at Christmas dinner with my Contax IIIa with 400 asa Fuji Superia with available light. Marcus moves pretty fast so getting photos are becoming a challenge for his uncle (me). Beautiful images. Impressive work for a hobbiest. Your art deserves more time. Your really good.